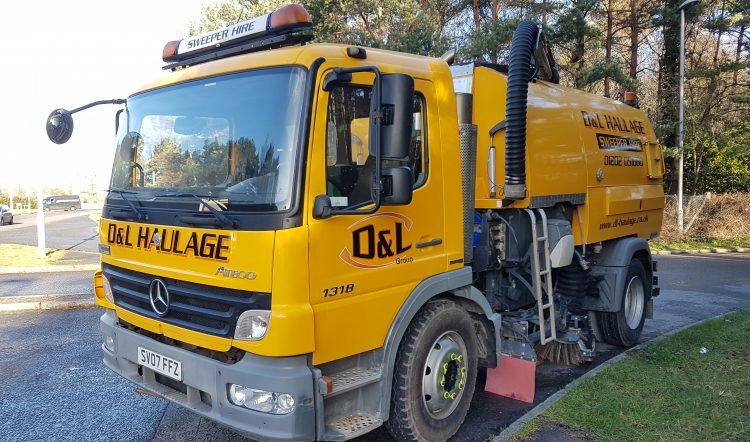 We are a Poole based company with a modern stand out articulated fleet operating Walking Floor Trailers providing Bulk Haulage solutions for the movement of Waste and Recycling throughout the UK. The material we transport is collected from Transfer and Bulking facilities and delivered to state of the art processing plants, where the material is used to generate heat, energy, power or further segregated into recycling streams and processed and made into make other products, promoting the Reduce, Reuse and Recycle ethos. Our fleet has recently expanded through continued growth and we require experienced, professional and hardworking Class 1 Drivers for nights away all week. Previous Walking Floor experience would be welcomed but not essential, as full training will be given. 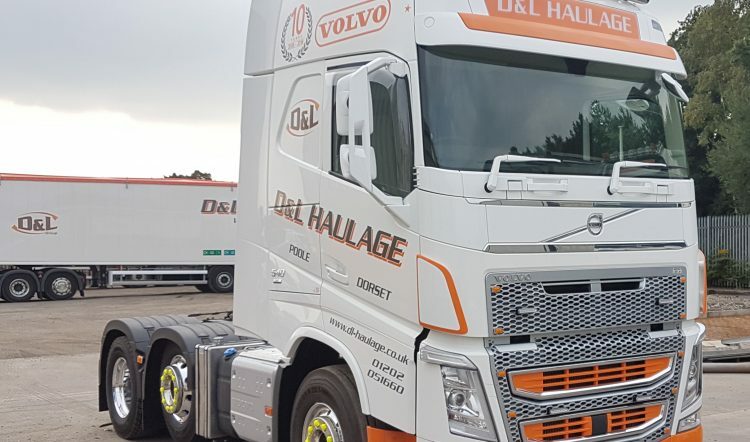 Excellent rates of pay, bonuses, uniform, PPE and the opportunity to drive state of the art modern well-presented and maintained trucks for an expanding family run business based in Poole, Dorset. If the answer is YES to the above, then please get in touch. WALKING FLOOR ® is a worldwide trademark of KEITH Manufacturing Co.